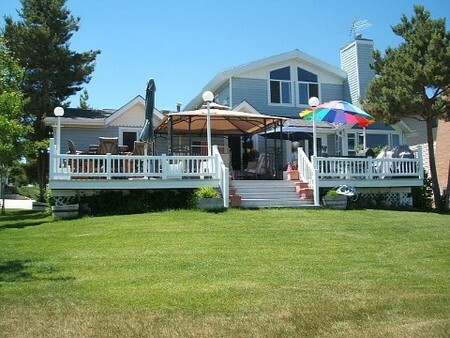 Bear Lake beach front is so hard to find at any price. That makes this such a great opportunity. Five bedrooms 2700 sq. ft. right on the lake shore with privacy yet access to Garden City shops and restaurants only a short walk away. Wonderful additions to this home make it aesthetic and cozy. Deep garage and guest quarters with room for jet skis etc.